Anonymously written, this book is the first attempt to bring together in one publication the eclectic conspiracy stories that make up the mysterious "Elvis underground". While many fans are likely to find a lot of the themes extreme (aren't most conspiracy theories) this won't detract from enjoying what is a good book. sensational themes expressed in a cryptic manner which on the one hand confuse you, and on the other make you want to know more...a lot more. The use of short, quite clever quotations to introduce each chapter is a nice device with each quote symbolic of the following narrative. Among the most frustrating parts of the book are the concluding chapters which use an excerpt from "Alice Through the Looking Glass" and a confounding "end game" (what does it mean???). While names are generally not used in The Tupelo-Memphis Murders, to those familiar with its themes, a delightful narrative communicates who the major players are and also paints vividly evocative pictures around its unusual, and at times, confronting, subject matter. There are occasionally some unexpected changes in writing style in the book that are irritating (eg. the alternating use of present and past tense) but this is a minor issue. We suspect that this device, as with the often cryptic nature of the narrative, was deliberate, the intention being to never let the reader settle, to keep them a little off balance and always thinking. It works. 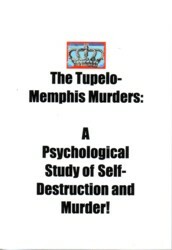 We also didn't see The Tupelo-Memphis Murders as a study in "self-destruction and murder" but again this in no way detracts from the book's merits as a unique and intriguing entry in the world of Elvis literature. 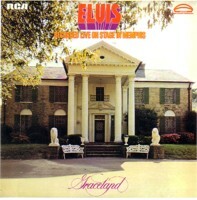 In the annals of "Elvis conspiracy" theory, The Tupelo-Memphis Murders ranks as one of the best. 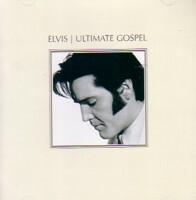 It is better written and superior to The Memphis Mystery (Smith), The Elvis Mystery (McRae), Elvis Alive? Where Are You? (Chanzes) and Fairytale. 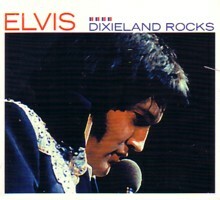 Verdict: A very different Elvis book that is challenging, cryptic and confusing. You simply won't have read anything like it before. Be prepared to get totally hooked and to never look at the Elvis story in the same way again!